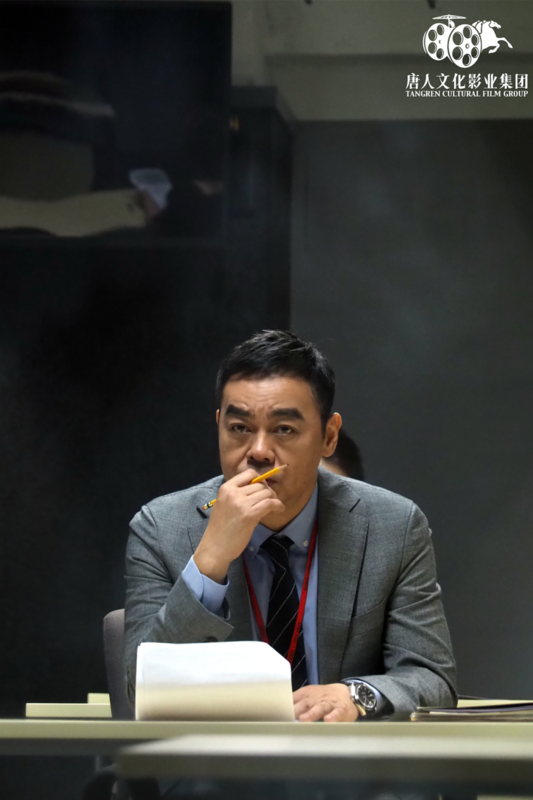 An upcoming Hong Kong crime film Integritywill be in cinemas to kick off Chinese Spring Festival Season in February 2019. The film is directed by Alan Makand produced by Felix Chong. The production company of Integrityare Emperor Motion Pictures and Stellar Mega Films. 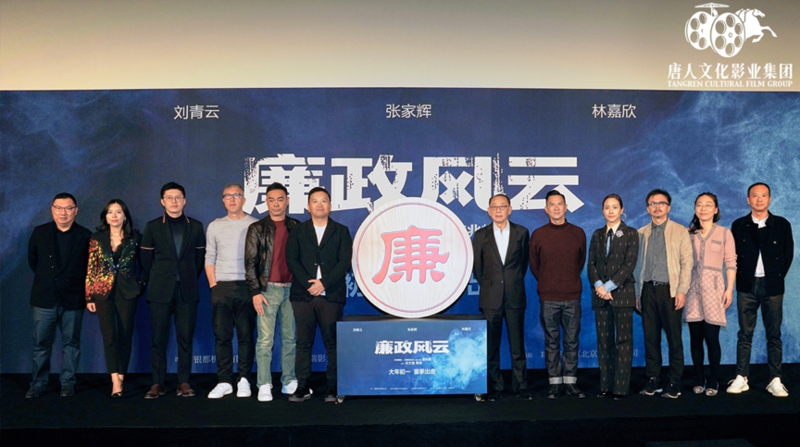 The main cast members in the film featuresSean Lau, Nick Cheung and Karena Lam. Alex Fong, Carlos Chan, Kathy Yuen and Anita Yuenserve as guest appearance. The latest official movie poster has been released recently. 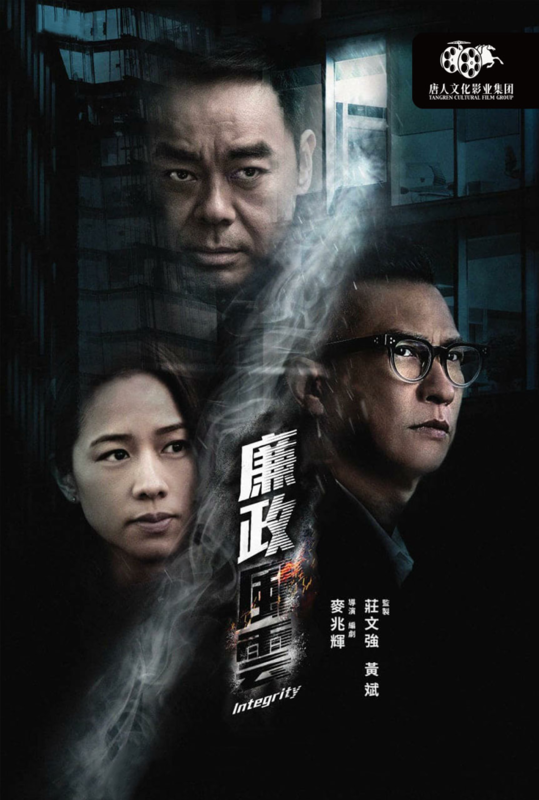 It can be seen that Sean Lau, Nick Cheung and Karena Lam are having a solemn and serious look. The black posterreflects the tense atmosphere, and the white smog separates the poster into two parts. It seems like a hidden plot is going to be revealed. Integritywas developed byAlan Makwith his frequent collaborator Felix Chong.Alan Mak and Felix Chong jointly created the film of Infernal Affairs, which is a classic Hong Kong film. Infernal Affairsmarked the rebirth of Hong Kong film.This perfect match is expected to surprise movie fans again. Integrityis planned as a trilogy, and the film released during 2019 Chinese New Year will be the first instalment of this trilogy. So far, the production for the first installment has been officially completed. It is noted that it was the first time Lam and Lauworked with each other and they portrayed a couple in this film, which is expectedto bring audience a completely new spark. Lau also revealed that director Makgave him great help in the preparation for his role as an ICAC investigator by providing him research information and introducing him to former ICAC agents. Lam fully devoted herself into this film and stayed in Australia for over half a month to complete her scenes though she missed her two daughters. What’s more, Fong was very afraid of the heat in summer, but he overcame all the difficulties. The film revolves around a bribery case investigated by ICAC. ICAChas been investigating the case regardingillegaltrade for many years. However, the trial in the case is delayed for one week due to the abscond of thedefendant Chen Chaoqunand the absence of the only witness & informant Xu Zhiyao (Nick Cheung). In order to have the retrial of the case, ICAC launches a full-scale operation.  Integrity is going to be distributed by Tangren Cultural Film Group in the UK, the US, Canada, Australia and New Zealand during 2019 Chinese Spring Festival season.